With the ever-increasing trend in healthcare towards targeted therapies, personalized treatments and precision medicine, quantitative assessment of health and human disease has come to the forefront of neccessities for therapeutic development programs across the globe. MD Biosciences is proud to offer comprehensive diagnostic services for sample analysis and assay development performed to CLIA and GLP regulatory compliance. Our clientele include pharma/biotech companies, clinical research organizations, healthcare practitioners, government agencies and academic institutions alike. We provide a wide range of services for specialized testing in support of clinical studies/trials, biomarker exploration, and assay development. Our goal is to facilitate the advancement of diagnostic capabilities and improve analytical methods through application of rigorous biomarker-based strategies. 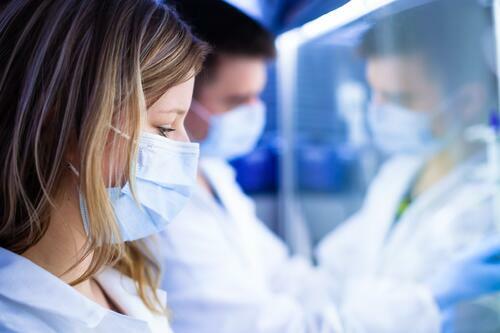 Our highly-skilled team of scientists and biomarker experts has extensive experience in the analysis of a wide variety of patient sample types, spanning multiple analytical platforms in dozens of therapeutic areas. We employ a fully-auditable total quality management system (TQMS) overseen by a dedicated quality assurance team, and utilize cloud-based data management tools accessible only to authorized users through our secure web portal. Our registered clients can request specimen barcodes, order sample testing online and remotely enter required patient demographic information. Clients can rest assured knowing that their samples are analyzed in a thoroughly-monitored and highly-controlled environment that adheres to the quality mandates of CLIA '88, approved by the FDA as satisfactory for purposes of diagnostic testing. Don’t see the analysis you’re looking for? 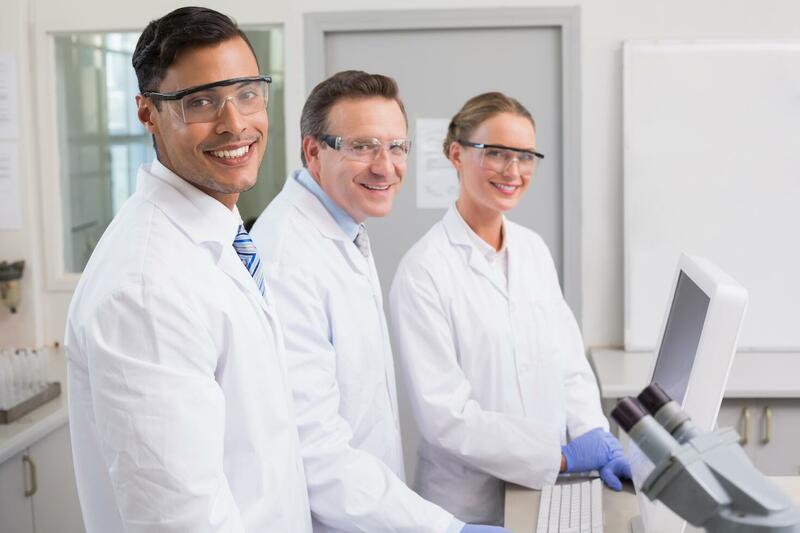 Speak with one of our knowledgeable scientists about an assay transfer, verification or validation, as we are constantly updating our methods and technologies to meet the analytical demands of our clientele.